I am a minibombo book: a little book buzzing with a big idea. 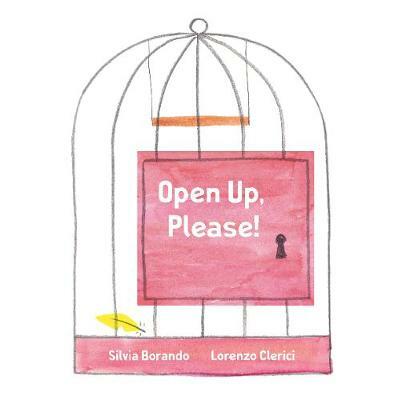 From minibombo, the innovative team behind The White Book and Black Cat, White Cat, comes a wickedly funny, interactive lift-the flap book featuring lots of cute caged animals who just want to be set free ... and you, the reader, have the keys! Will you help open their doors, please? But, remember, if you can't see a keyhole ... do not lift the flap! (Seriously ... it's not a good idea!) You want a teensy-tiny peek inside? Well, don't say we didn't warn you! Perfectly paced, and with very few words, this stylish novelty book - with its rather tasty twist - is sure to delight the very youngest of readers.